Connemara is a people and skills development company that was established at the dawn of South Africa’s democracy with a sense of purpose and a belief in the country’s future leaders. Its continued association with BYM allows Connemara to put into practice its philosophy of encouraging people to learn more, do more and become more. Each year, Connemara provides all 100 BYM summit delegates with a Discovery Insights Profile to help delegates understand their leadership style and how it impacts others, develop interpersonal skills and improve team performance. 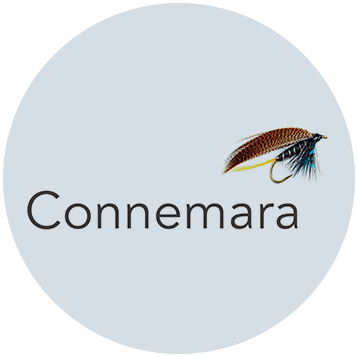 With the company’s drive for fresh thinking, Connemara compliments BYM’s ideals through life-long learning whilst having serious fun!